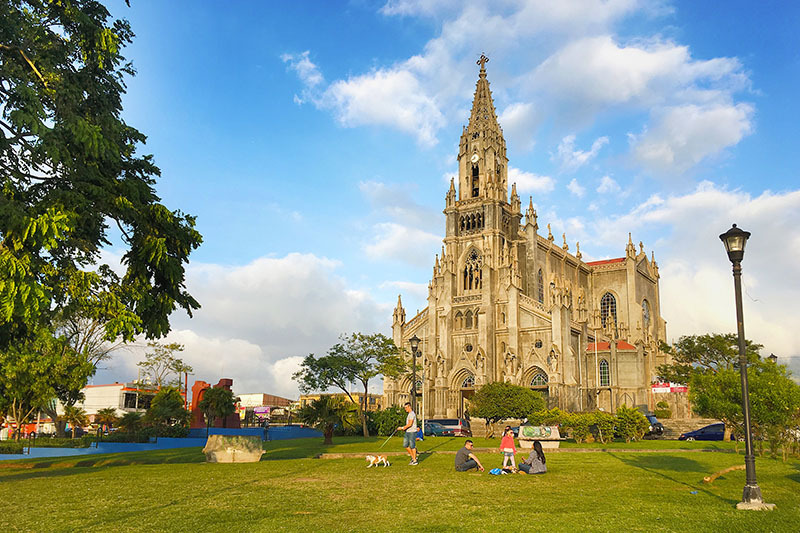 Learn Spanish in San José, the capital and largest city of Costa Rica, a small Central American country bordered by Nicaragua and Panam. San José has a population of approximately 350,000 largely made up of inhabitants living in the surrounding districts. 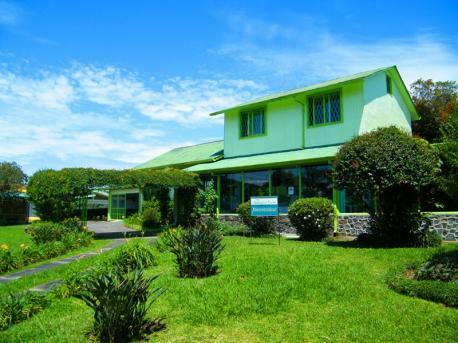 Costa Rica has a tropical climate, with predominant dry and wet seasons. The countryside offers ideal possibilities for rafting, kayaking, windsurfing or diving. Choosing to learn Spanish in San Jose means that you can easily explore the many attractive museums and little restaurants in the heart of the city in your free time.